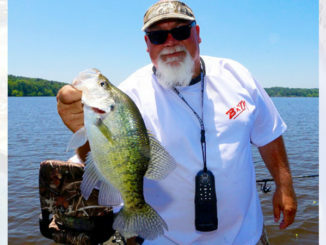 In addition to good numbers, Saline-Larto is producing more and more big crappie like these. If there was an A-list of the most celebrated and sought-after slab crappie lakes in Louisiana, the Saline-Larto Complex in central Louisiana probably wouldn’t make the cut. But now is a good time to consider changing that. Saline-Larto can be the life of the party, despite it’s lack of glamor shots and a PR department. The lake complex is a large, natural backwater area of lakes, bayous and cuts covering part of Catahoula, LaSalle, Avoyelles and Rapides Parishes. 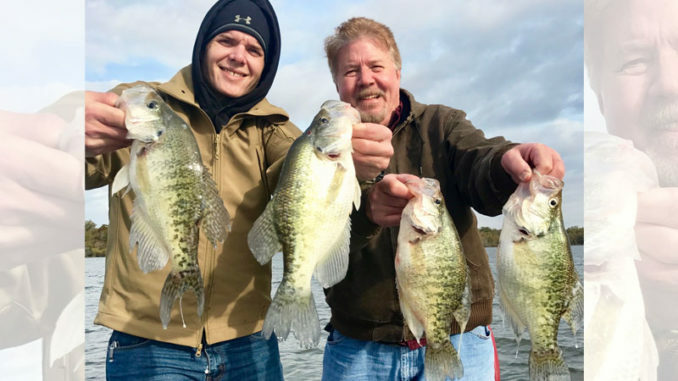 A good place to do that in February is to hit the deep channels near Larto Lake, Saline Lake, Shad Lake or Larto Bayou, some of the most popular spots in the waterway. 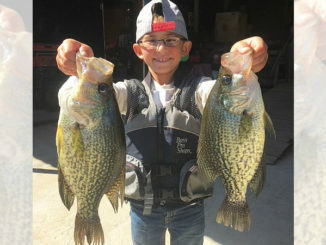 There are a lot of 15- to 20-foot-deep channels, and like many other spots this time of year, the fish will follow the bait balls — big wads of shad that you can see on your electronics. Bends of the channels, cuts and bayous are good spots to start. Some days, the fish will move up on the edge of the channel and you can even catch them 4 to 5 feet deep on hair jigs and a slip cork. “When you find shad, you’ll find fish,” he said. 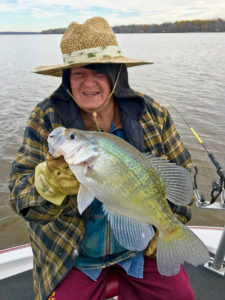 While a cold front may shut off the bite on big reservoirs, it actually seems to bunch up the crappie on Saline-Larto. 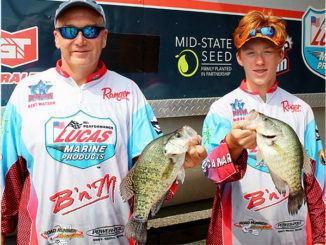 You may have to fish a little slower and present your bait with a smaller weight to slow the fall, but you can literally mop up when that happens. 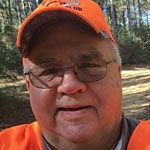 You can access the complex located east of Alexandria and south of Jonesville at nearly a dozen concrete ramps and landings, including Youngblood’s, Saline and Muddy Bayou campgrounds, Big Creek and Woodson’s. Be cautious because in the rainy winter season, roads can be in disrepair this time of year.